Our team provides towing so you will never be stranded. We have been delivering professional fleet repair and maintenance services to the people of Milford since 2010. The specialist team at Center Towing & Truck Repair uses the latest technology to make sure your fleets are on the road quickly. 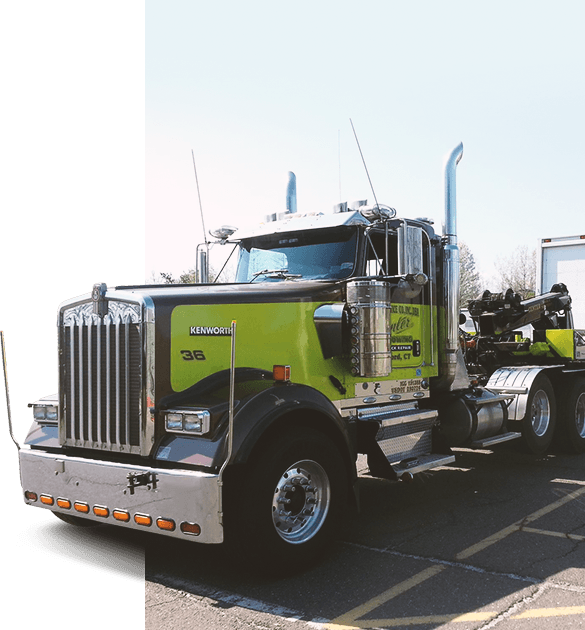 Center Towing & Truck Repair of Milford, CT, can handle any major or minor truck and fleet repair. We have been delivering professional fleet repair and maintenance services to the people of Milford since 2010. The specialist team at Center Towing & Truck Repair uses the latest technology to make sure your fleets are on the road quickly. Center Towing & Truck Repair is a certified NAPA Truck Service Center. We are able to provide the benefits of an established national entity while maintaining the personal touch of a family owned business. We understand that your fleet vehicles are a major investment, and we work hard to keep your vehicles in excellent condition. Our shop also offers CSA 2010 compliance services and 24/7 road service. Come by and visit our clean and professional shop in Milford, CT. Honest and reliable business. They took great care of my vehicle. Covers parts and Labor on Qualifying Repairs and Services for 45 days with unlimited mileage. NAPA Truck Service Centers offer the best over the road warranty in the industry and is honored at over 900 facilities nationwide. The NAPA Truck Service Over the Road Warranty provides coverage on qualifying repairs for 6-months with unlimited mileage for over the road, commercial highway use vehicles. Ask your local NAPA Truck Service Center for a copy of the complete warranty. You can double your warranty to 12-months when you use your NAPA AutoCare EasyPay Credit Card.